The institute is open to anyone interested in 1:1 laptop computing initiatives in PK-12 schools, whether they currently are working in such a program or just want to learn more. Registration is $50/person. Participants are responsible for their own travel, parking, and meal expenses. Register at http://iowa1to1.com/. The dissemination of information from external organizations by Great Prairie AEA does not imply sponsorship or endorsement of the information. It is being passed on to our stakeholders for its educational value. Visit the Advisory Council on Brain Injuries at http://www.idph.state.ia.us/acbi/HRSAGrant.aspx to access the Brain Injury Quick Guide for Schools. Scroll down the page to Pediatric TBI & Schools. This Guide is a product of the Governor’s Advisory Council on Brain Injuries, the Iowa Department of Public Health, Grant Wood AEA and the Brain Injury Alliance of Iowa. The development of this guide was funded by the U.S. Department of Health and Human Services, Health Resources and Services Administration (HRSA) Grant #H21MC06748. In addition to the Quick Guide, you will find links for the Pediatric Brain Injury Webinar Series hosted by the Iowa Department of Public Health in partnership with the Brain Injury Alliance of Iowa. The Spring TAG Roundtable Events will focus on the Common Core State Standards. GPAEA Reading Consultant Liz Long will present on exploring the ELA Iowa Core documents and grade level expectations, addressing text complexity, and increasing writing rigor and relevance for students. GPAEA Math Consultant Lynn Selking will present on exploring the Math Iowa Core documents and grade level expectations in addition to addressing acceleration and enrichment options within the new standards. Feel free to bring your lunch and join in this learning opportunity. Character Counts In Iowa annually presents the Iowa Character Awards to Iowans who consistently demonstrate good character. Since 2005, more than 100 individuals and organizations from across the state have received an Iowa Character Award. Iowans show good character every day, and many times it goes unnoticed. There are countless individuals and organizations whose exemplary character is a model for us all. The Iowa Character Awards highlight the best among us – those who do the right thing, even when no one is looking. Their stories inspire us and provide a renewed sense of pride in our state. The nomination form includes 10 questions for you to describe how your nominee contributes to their community, stands up for what they believe and consistently demonstrates good character. All nominations must be completed by May 14, 2013. Nominees must be Iowa residents, at least 10 years of age. Nominees can not have been a recipient of an Iowa Character Award in the previous 5 years. CC! staff, paid consultants and our board of directors are not eligible for an Iowa Character Award. Winners will be notified by June 20, 2013. 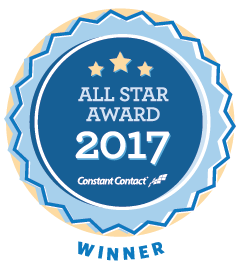 All nominees will receive a certificate of nomination. Award recipients will be presented with their 2013 Iowa Character Award at a banquet on August 2, 2013 in West Des Moines, IA. The Character Counts In Iowa office will be in contact with the Award recipients prior to the banquet to arrange Award details, including participation in a video biography. Questions and assistance If you need assistance or have questions when writing your nomination, please contact Amy Smit at 515-271-2293 or Amy.Smit@drake.edu. Scroll down to read the articles in the February 2013 issue or click on a title below. The Annual Progress Report (APR), which is required by all of Iowa’s nine Area Education Agencies, provides information about how well students in the area perform in reading, math and science. It also provides information on how AEA services are utilized by local school districts. It contains rich and valuable data that assists in the formation of agency actions to improve services. 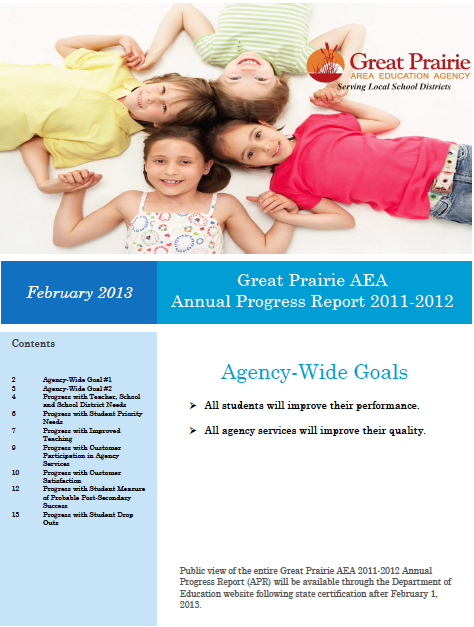 View the 2011-2012 Great Prairie AEA Annual Progress Report. What do I need to do to help each student learn what is needed? How do I know if each student “gets it?” How can I do I find the time to do this? These are questions educators often ask themselves. Formative assessment is one way to accomplish knowing what each student has learned and what help is needed. Formative assessment does not need to take up valuable instructional and teacher time if some of the newer tools available through technology are used. 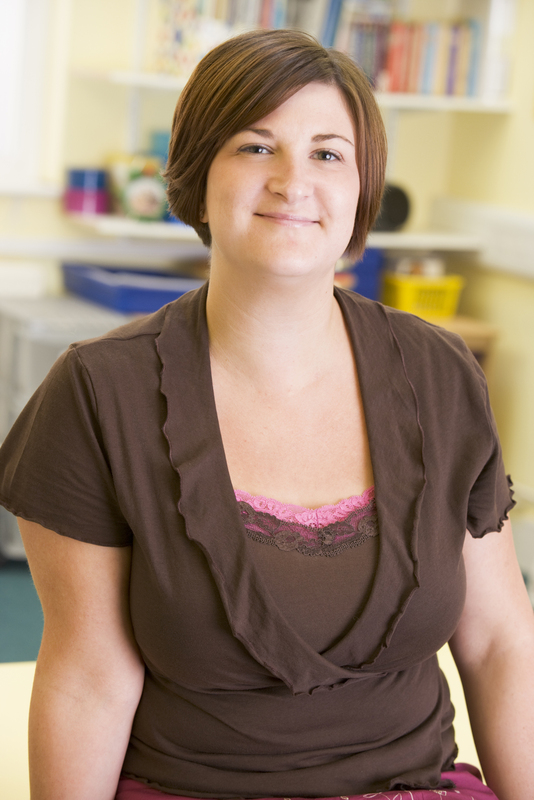 Tools available to teachers are of two main types: Online tools and Learner Response Devices. Tagline “The fastest way to create stylish real-time experiences for events using mobile devices.” – polleverywhere.com “Socrative is a smart student response system that empowers teachers to engage their classrooms through a series of educational exercises and games via smartphones, laptops, and tablets.” – socrative.com Use Naiku’s Quick Question to poll your students and get immediate feedback – simply ask a question, and students respond using any web enabled device, such as a smartphone, tablet, netbook, or laptop. Similar to a student response system (‘clicker’) without the need for proprietary hardware! sponsored through a generous ongoing contribution from Google. Introduction to Scratch in Education – 1 cr. hr. Although bullying is recognized as a serious problem in the U.S., little is discussed about racial/ethnic differences in students as a bullying risk. Dr. Martinez will share examined associations between bullying and family, peer, and school relations for culturally and linguistically diverse students. Mike Peters, School Social Worker and Teran Buettell, School Psychologist will discuss the Anti-Bullying Policies. What is Bullying and what does Iowa Code 280.28 mean for your school? 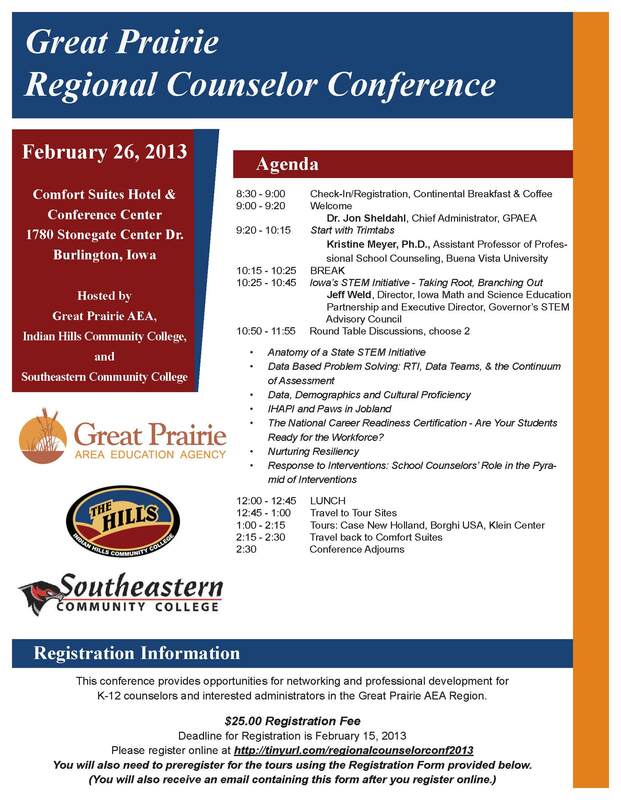 This conference provides opportunities for networking and professional development for K-12 counselors and interested administrators in the Great Prairie AEA Region. This course is a major component required to complete in order to receive a substitute authorization certificate that allows an individual to substitute in middle school, junior high school, or high school for no more than five consecutive days in one job assignment. 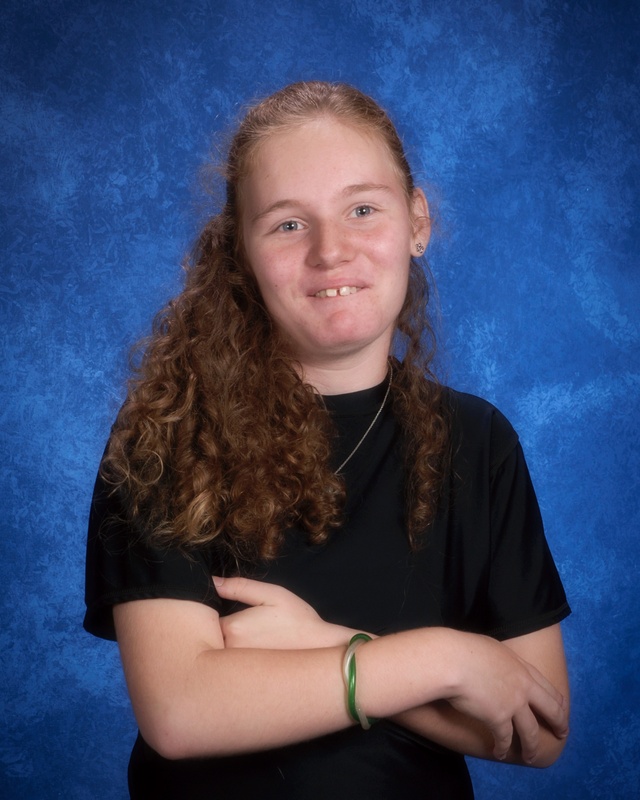 An individual who holds a Para educator certificate and completes the substitute authorization program is authorized to substitute only in the special education classroom in which the individual Para educator is employed. The course is designed to enable participants to become competent in the skills necessary to successfully substitute in Iowa’s secondary classrooms. 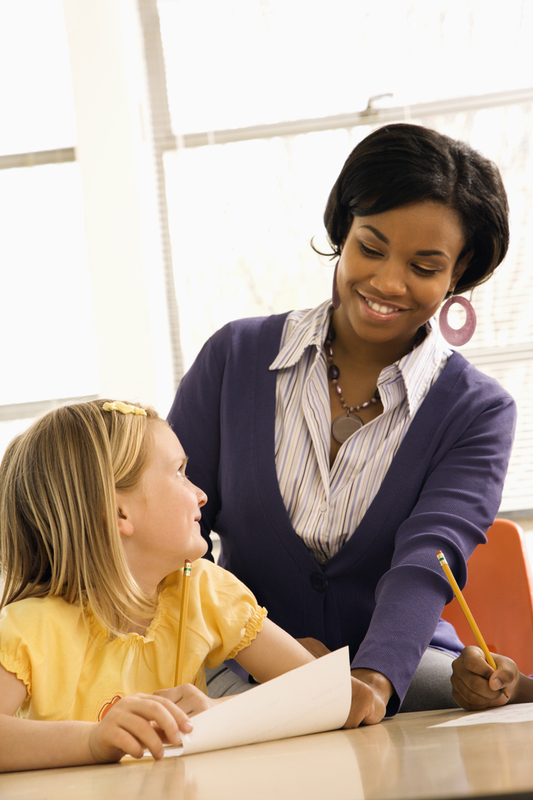 These skills include classroom management, strategies for learning, diversity & ethics. 14.143(3) The substitute authorization must be renewed every three years. Renewal requirements for the substitute authorization consist of a minimum of two renewal units equivalent to 30 clock hours and completion of an approved child and dependent adult abuse training program approved by the state abuse education review panel. Please refer to attached requirements for Substitute Authorization from Iowa Code: 282_14.143(1)-(3) for the complete explanation of the requirements for substitute authorization.